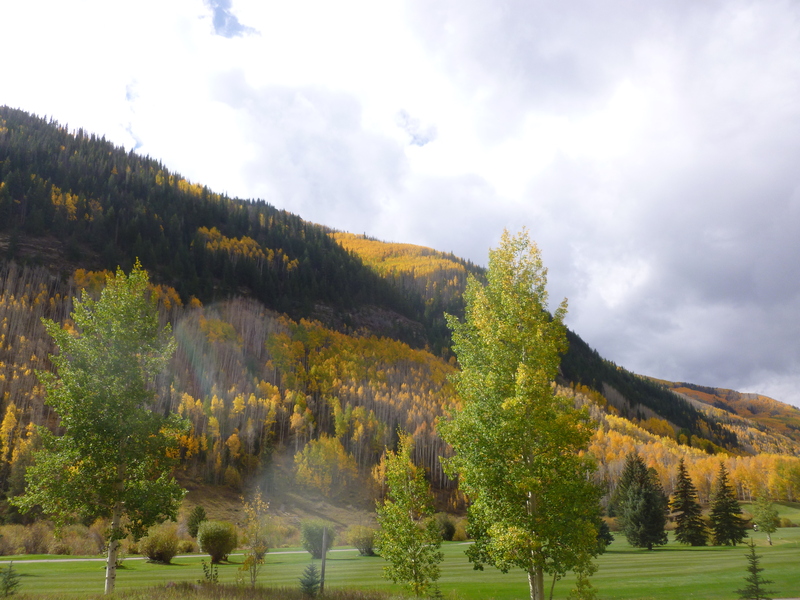 Followers of Thebeerchaser blog may remember the first two narratives on our Colorado trip in the fall of 2014 – a general description of the fifteen-day trip and reviews of venues in the Boulder area. 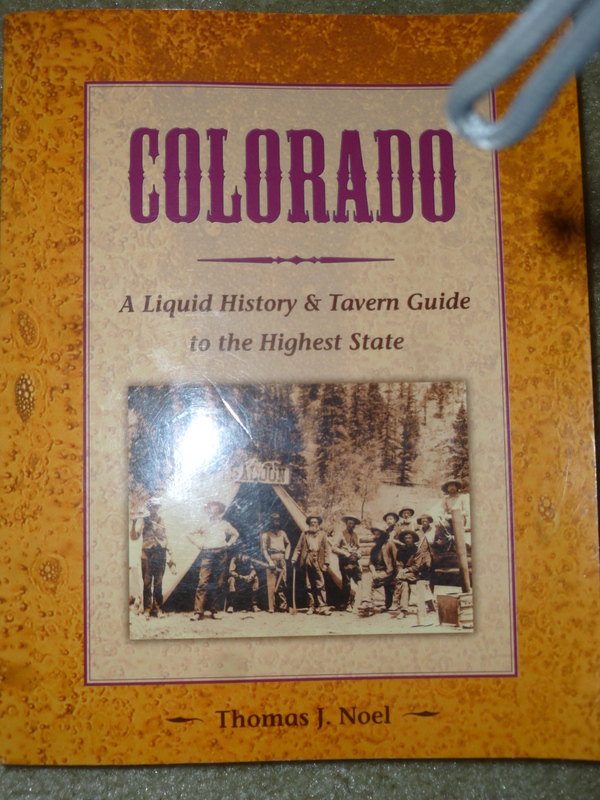 Posts about local Portland watering holes and a twelve-day trip to the Southeast (Atlanta, Asheville, Charleston and Savannah) have delayed the final posts on our trip to the highest state, but establishments in Fort Collins and Colorado Springs are below. 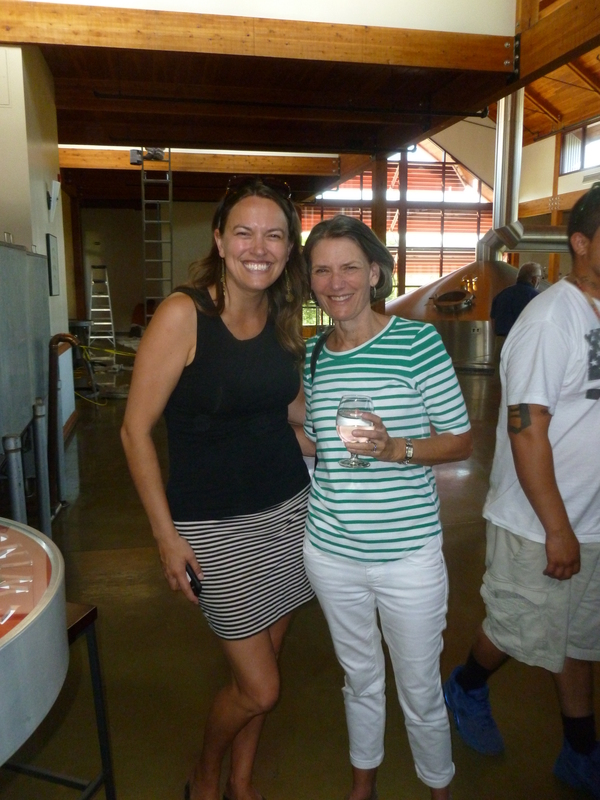 A chance Oregon meeting of my wife, Janet, and New Belgium Executive, Shawn Hines (he’s worked at NB since 2003 and his official title is Field Branding Manager and Pharoah of Phlow) when he and his wife, Allison, were wine tasting in Oregon’s Yamhill Valley, yielded an invitation to visit New Belgium’s brewery and two passes to the very popular New Belgium tour. 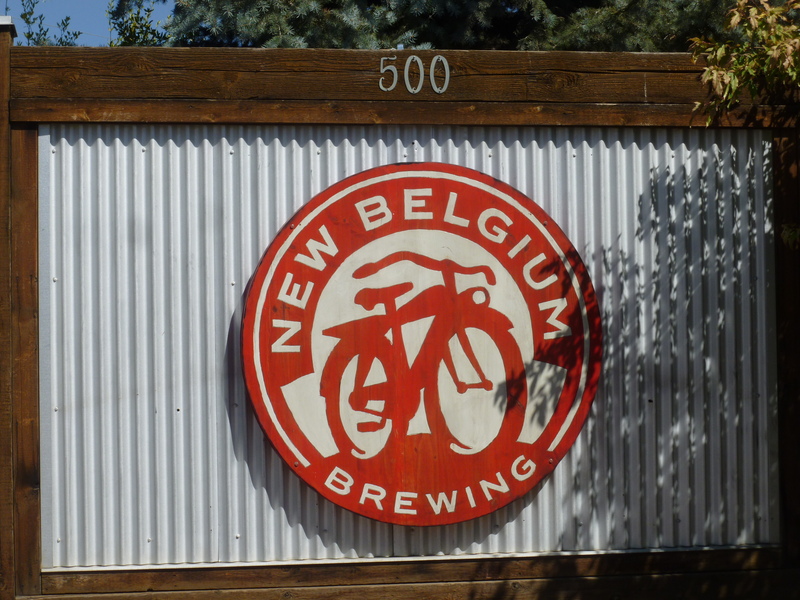 And according to multiple sources, based on its enlightened management style and benefits, New Belgium is THE place to work in Fort Collins. Outside Magazine named it the No. 7 in its list of Best Places to Work in 2014 and it has cracked the Top 20 list six times – named No. 1 in 2008. Any job opening has a flood of applications and there are great promotion opportunities. 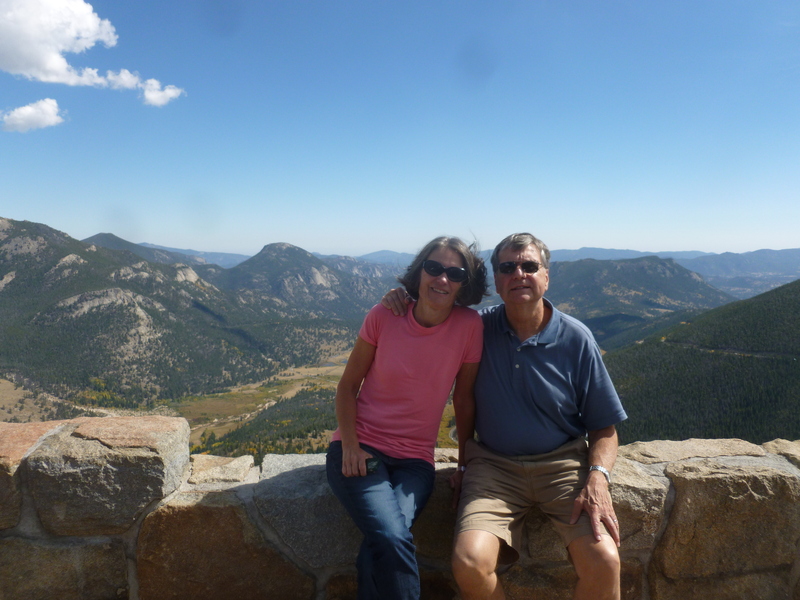 Our charismatic tour guide, Marie, is living proof. She started as a fork-lift operator in the warehouse and has now worked there almost ten years. 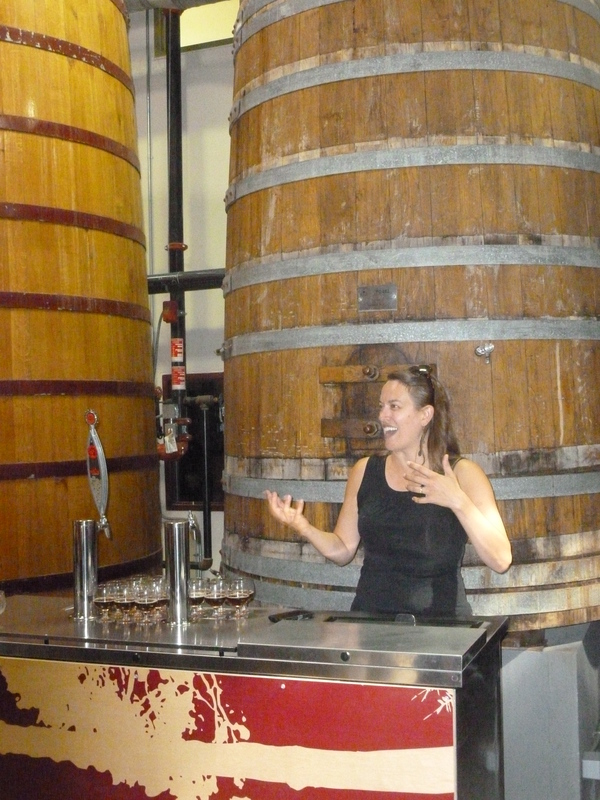 Marie told us that her forthcoming one-month paid sabbatical is standard for ALL employees after ten years, as is a Fat Tire Bicycle on their first anniversary and an all-expense trip to Belgium to learn more about the brewing legacy after five years. 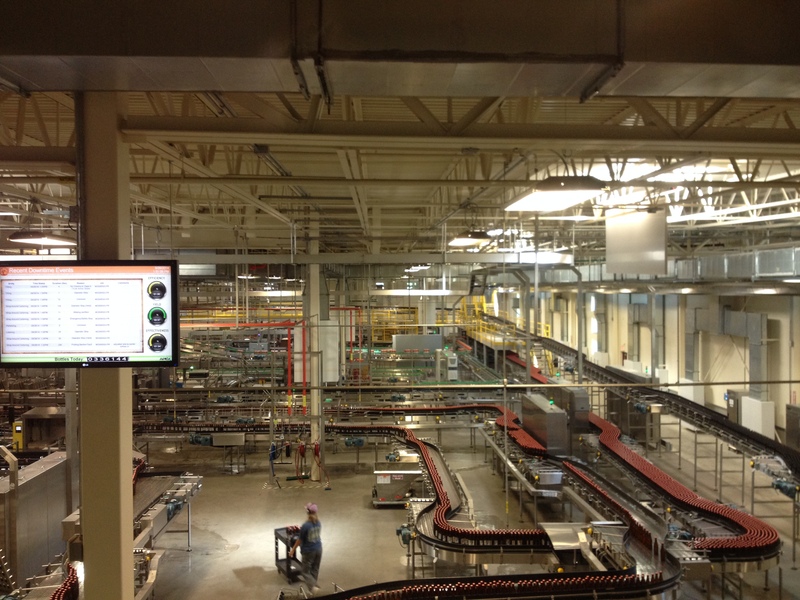 I can taste the Fat Tire now….. 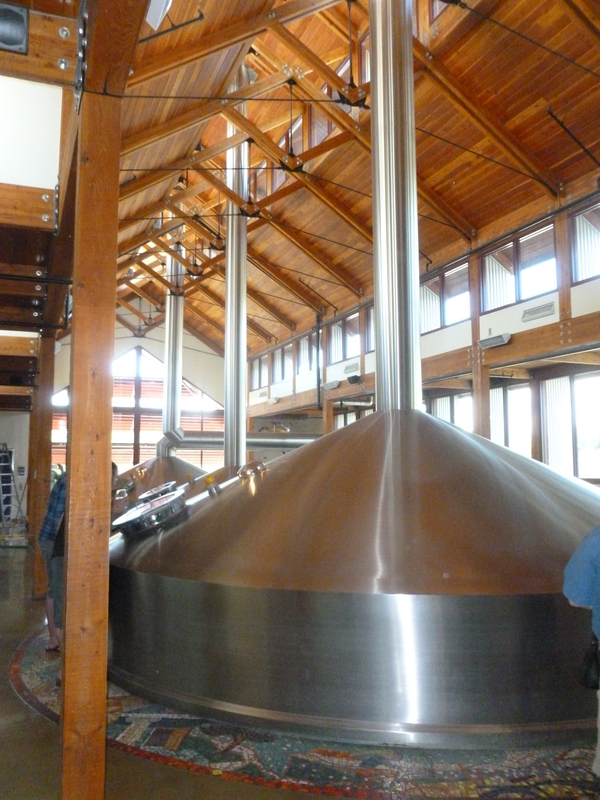 The majority of time slots for the tour are filled for the next 2.5 months and it was interesting plus a chance to taste about seven of the beers during the 90-minute walk through their facilities. 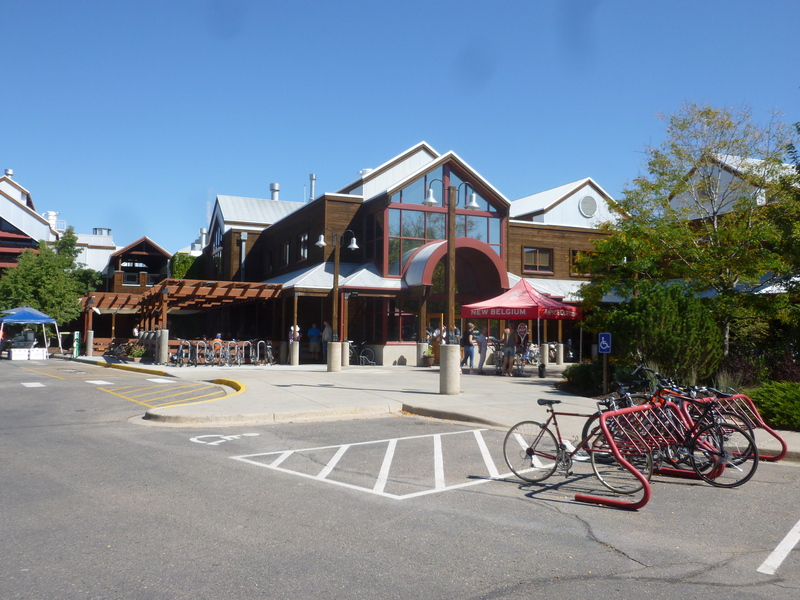 New Belgium will open a new brewery in Asheville, North Carolina in late 2015, which will enhance its scope and distribution. 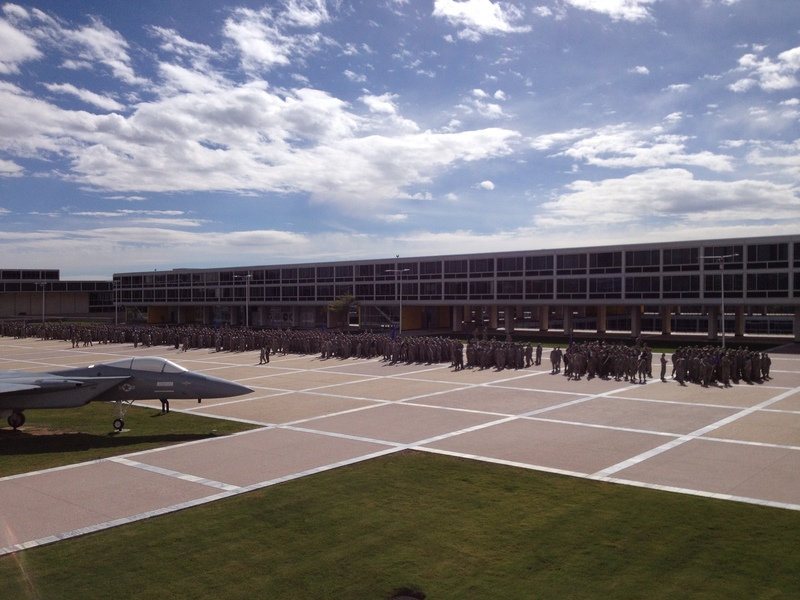 The company also has an outstanding reputation for its sustainability and environmental ethics. 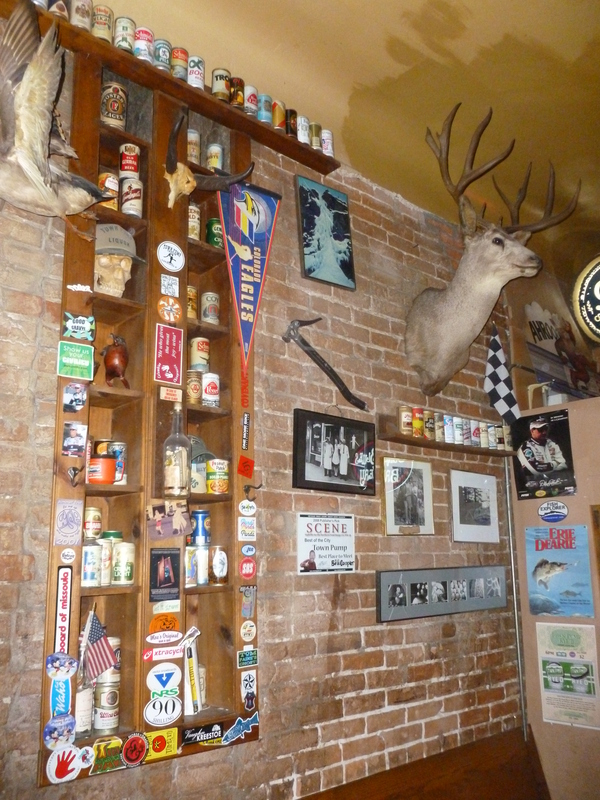 Fort Collins, home of Colorado State University is also a typical college-town with great bars. 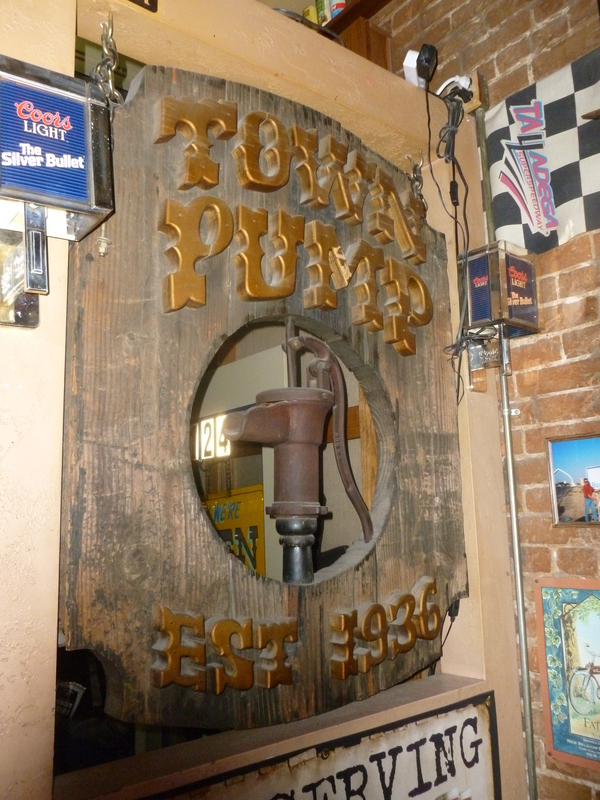 While time limited our selection we visited a wonderful historic bar – The Town Pump, established in 1909 and right on College Avenue downtown. 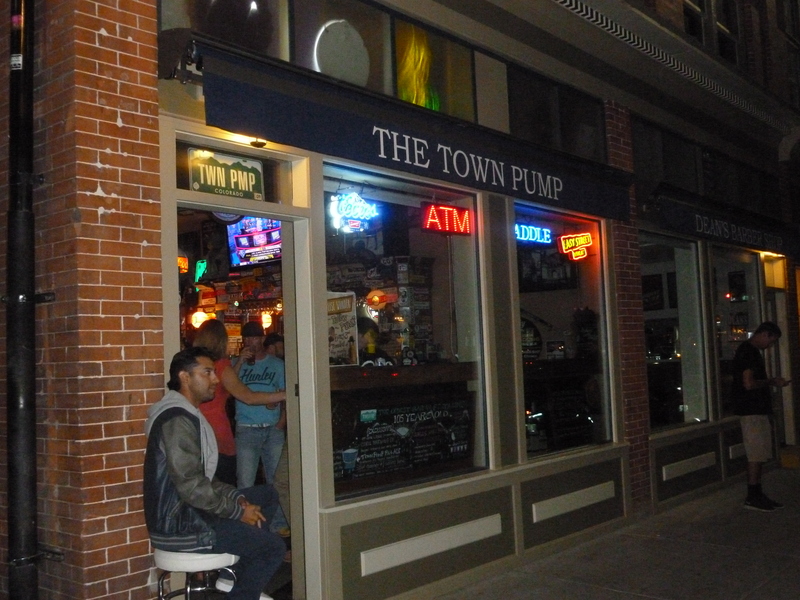 We were there on a Friday night when it was jammed with college-kids, regulars and tourists (like us). 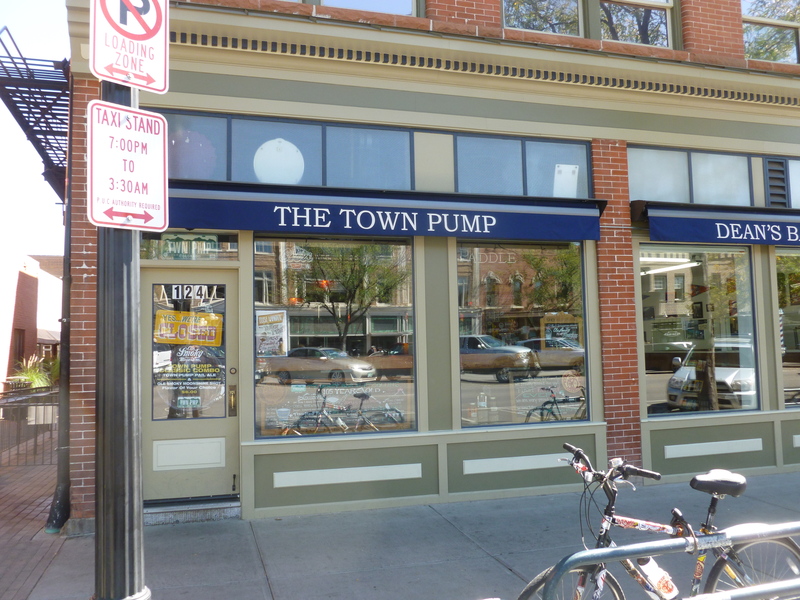 While there were a number of other great options, we had to limit our other Fort Collins venues to dinner and beer at The Mayor of Old Town. 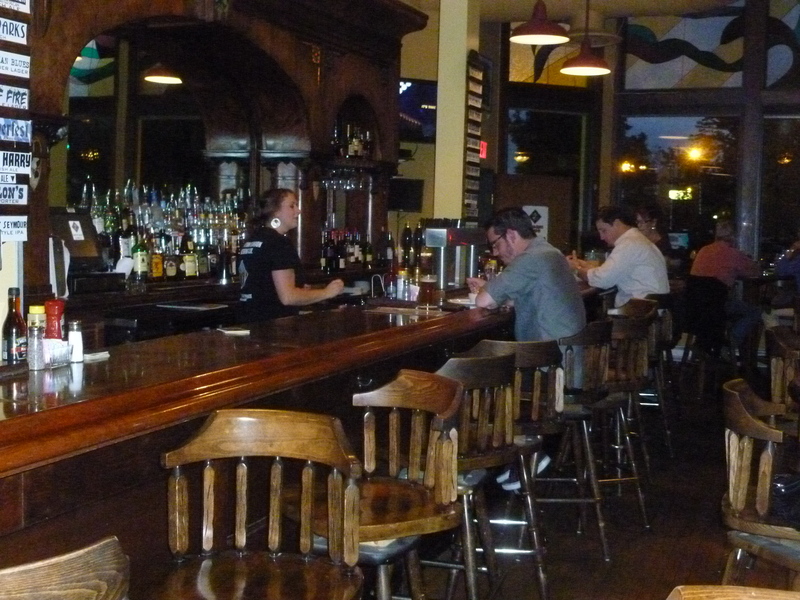 This pub, which was on the 2012 Draft Magazine 100 Best Beer Bars and Craftbeer.com’s Top Fifteen Beer Bars in America the same year, is locally owned. 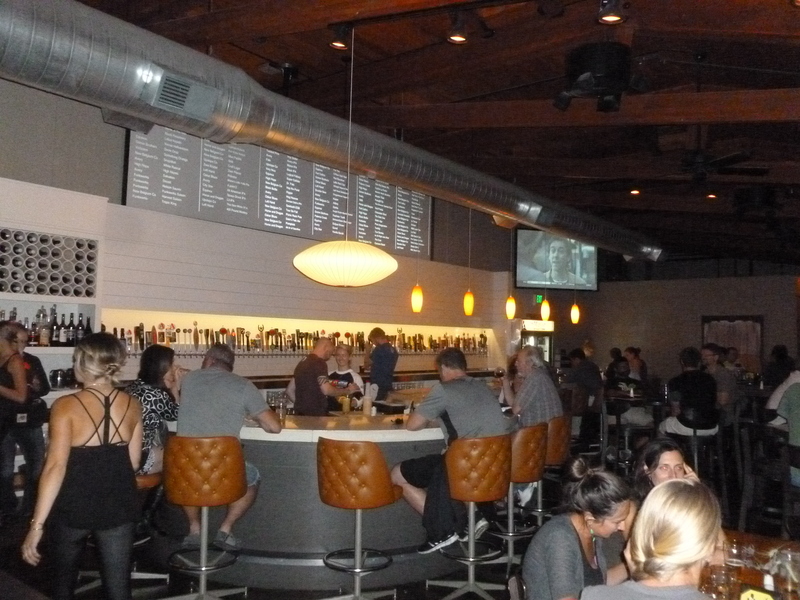 Like many on the Draft Magazine list it has over 100 beers on tap and is more about beer selection than ambiance although they did have good pub food and the service was excellent notwithstanding the bustling Friday night crowd. 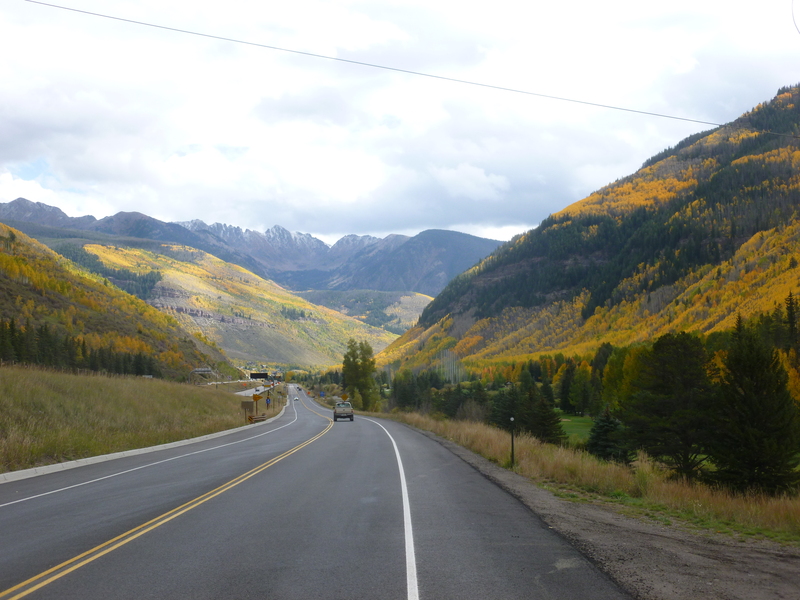 And as we headed south to Colorado Springs, we left what has been named The Napa Valley of Beer”– the area between Denver, Boulder and Fort Collins. 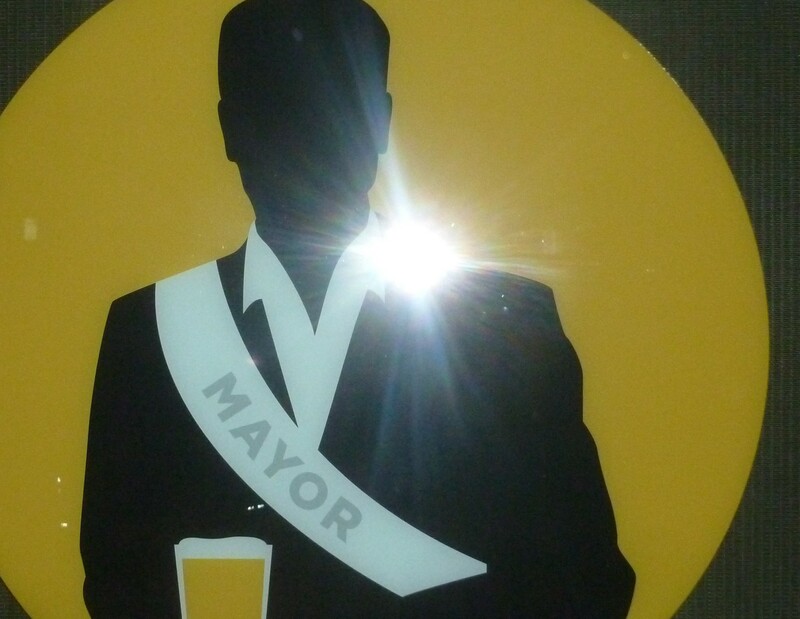 This moniker is understandable, because it has the Coors, New Belgium and Avery breweries in addition to “six-dozen other award-winning brewpubs and micro-breweries.” (Denver Visitors’ Bureau). 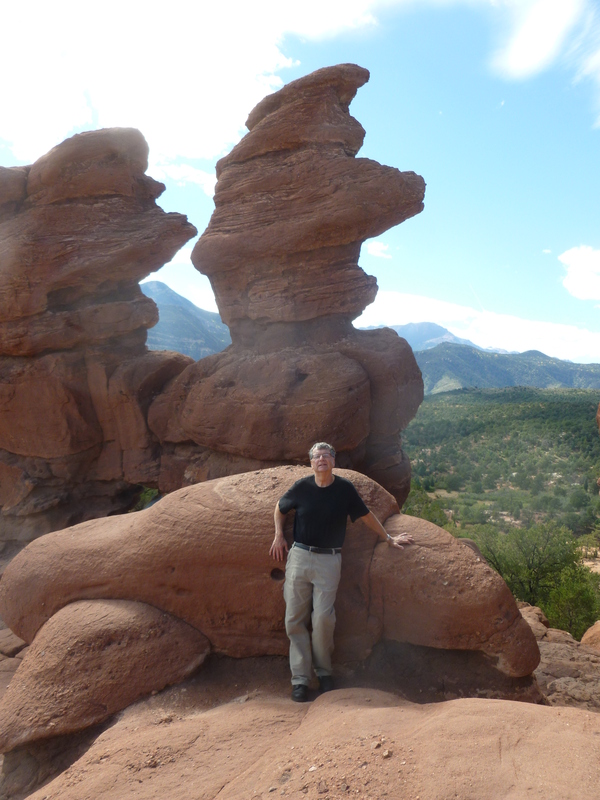 It’s also called the Denver Beer Triangle. 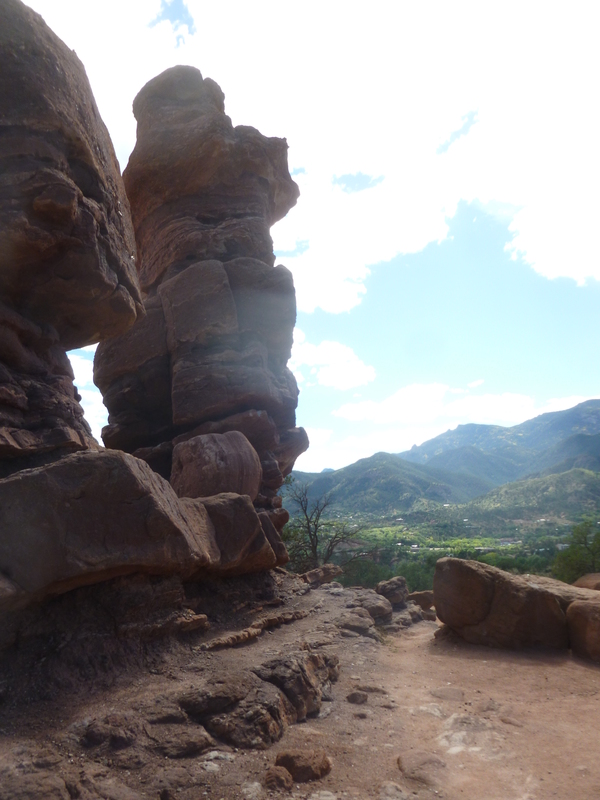 While Colorado Springs does not compare with Fort Collins’ charm or the number and quality of bars and brewpubs, the trip there was memorable with great scenery including the impressive Garden of the Gods Park. 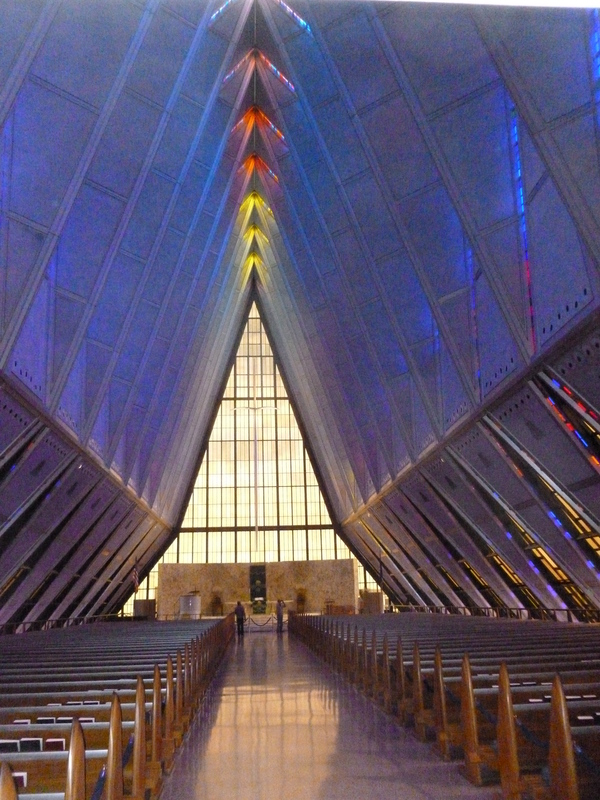 We also visited the 18,500 acre US Air Force Academy and marveled at the renowned Chapel as well as being impressed when we witnessed the 4,000+ Cadet Wing assemble and march to lunch. 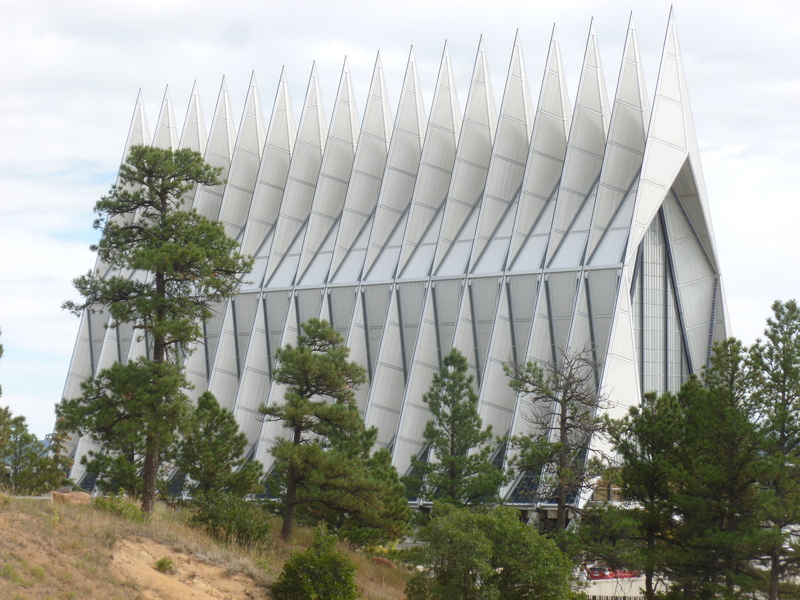 My interest in visiting the underground bunker at Cheyenne Mountain and see the nearby NORAD headquarters was squashed when I learned that they no longer have tours – somewhat understandable given the state of security in today’s world. I guess I will have to be satisfied with what I remember from the portrayal in Dr. Strangelove and Fail-Safe – movies from my youth. 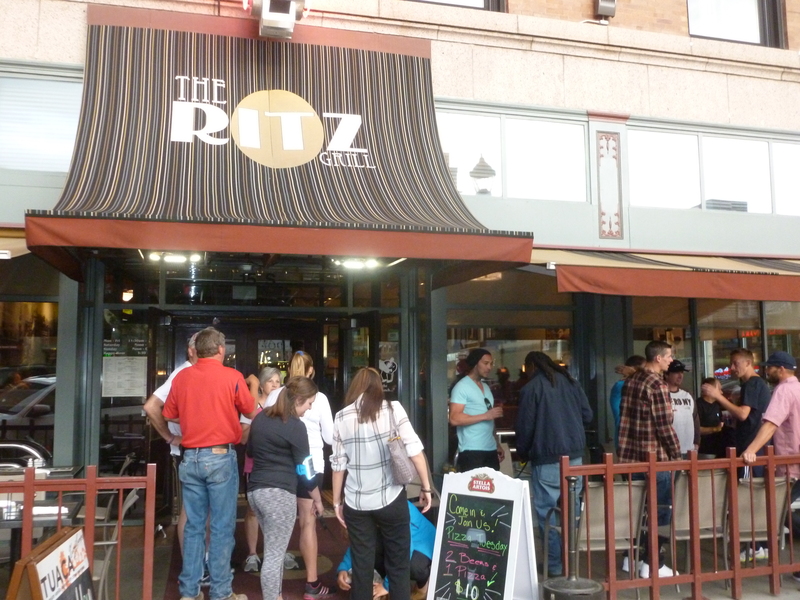 In downtown Colorado Springs, we hit the Ritz Bar and Grill – this time on a Saturday night and it was rockin’. 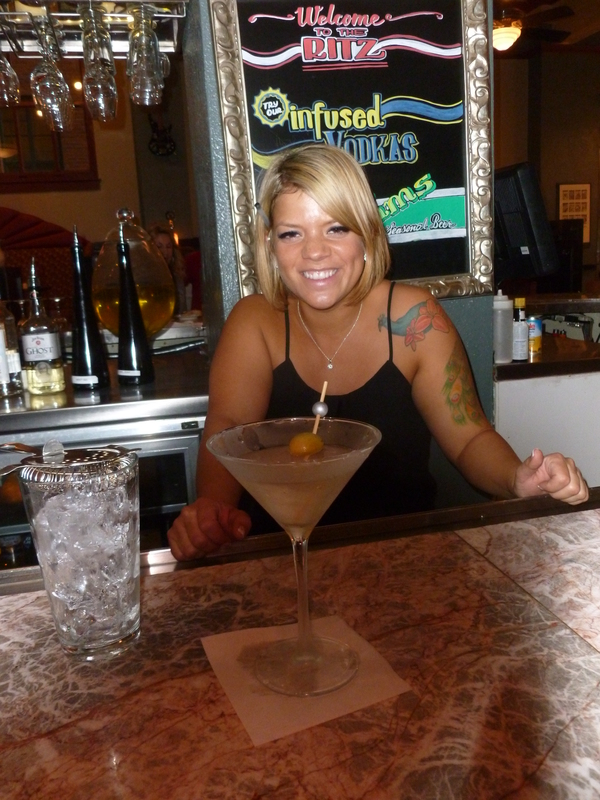 We were attracted by the historic building and although I love beer, a good martini is an invitation not to be denied. 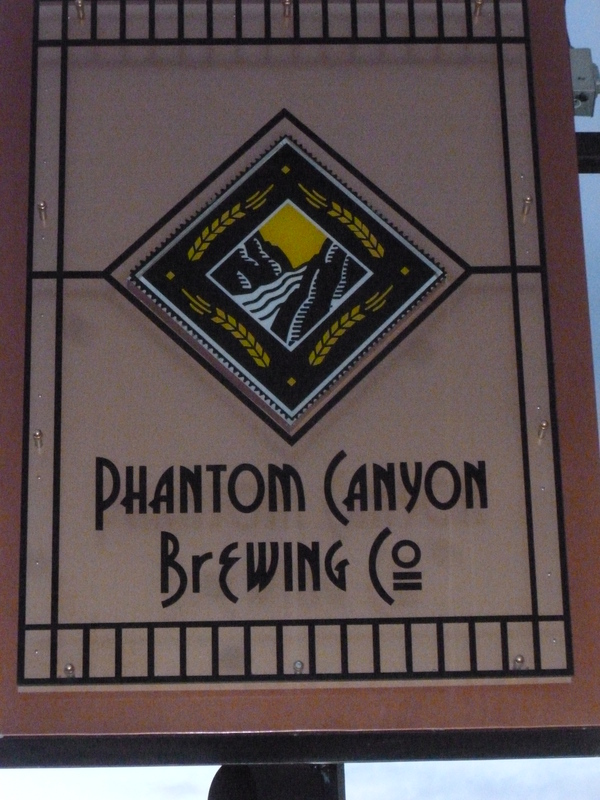 Although the menu and the food at the Ritz looked very good, we wanted to hit one more establishment before heading back to Breckenridge the next day, so we had dinner at the Phantom Canyon Brewing – a few blocks from the Ritz. 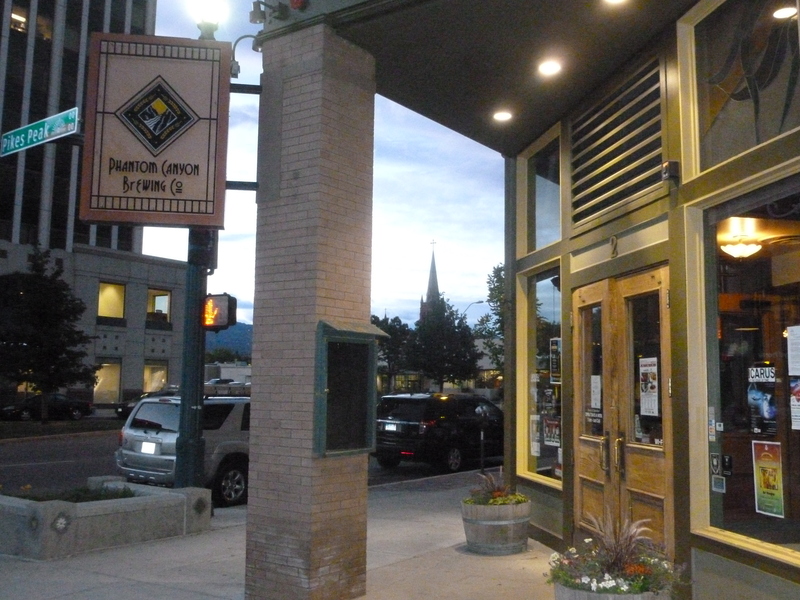 This inauspicious brewery and pub advertises as the oldest brewery in Colorado Springs – opened in 1993 – also in an historic building on the National Historic Register. The structure, built in 1901, was the Cheyenne Building and originally the local offices of the Chicago, Rock Island and Pacific Railroad. It was renovated in 1909 and re-opened as the Cheyenne Hotel. 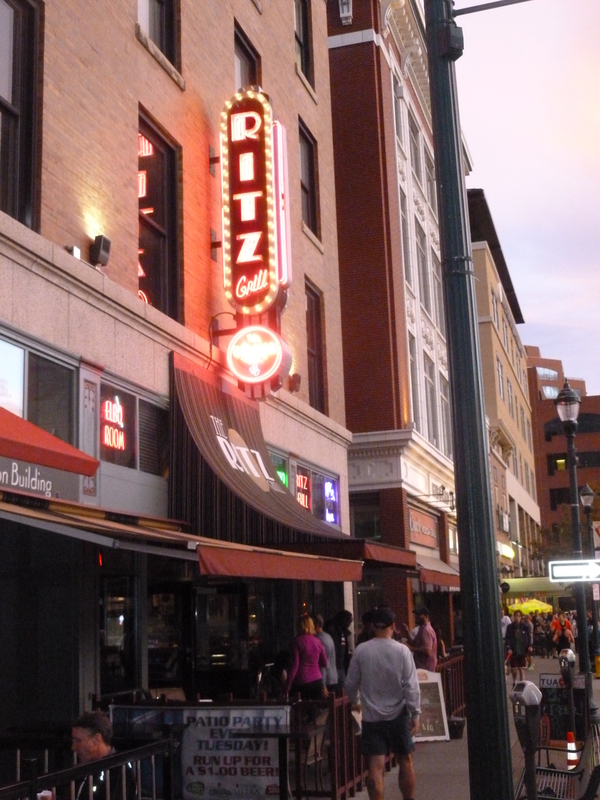 And on the second floor is “the most elegant Billiard Hall in Colorado Springs” – with ten pool tables, dart boards, a jukebox and flat screens scattered throughout.